This World Orphans Day, it's time to do things differently. This post originally appeared on the Christian Post on November 13, 2017. Click here to view. This World Orphans Day, as we turn our hearts and minds to vulnerable children across the globe, I am reminded of the orphanage that upended the way I saw the orphan crisis. Several years before our family moved to Haiti, I accompanied a group of Americans on a tour of this institution. When I walked through the door that day, I was met with a heavy odor of urine and filth. Slowly my eyes adjusted to the dim interior to see a group of 16 children standing in the shadows. There were no adult caregivers in sight. 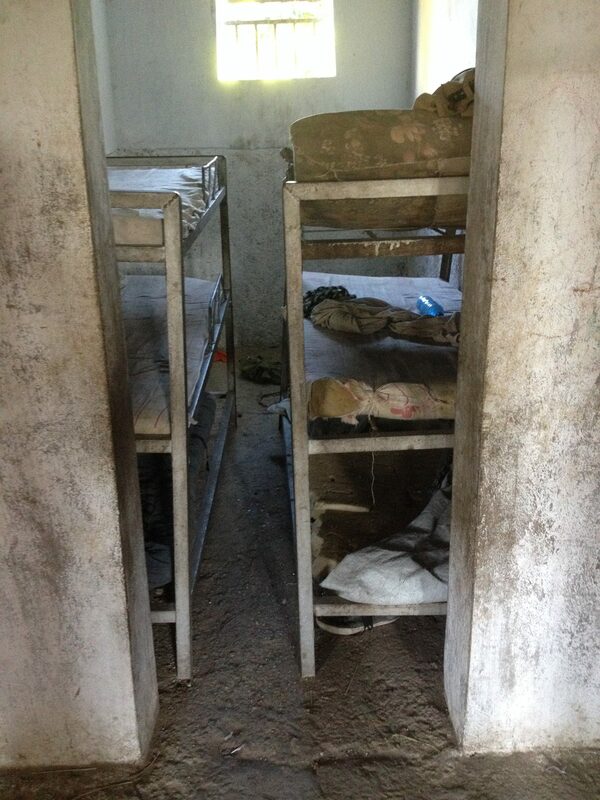 “Here is where the children sleep,” the orphanage director said as she pointed to four dirty mattresses. She then opened the doors of the food pantry, revealing bare shelves. “As you see, it is empty,” she said. There were no toys, desks, or books. Most of the children wore only a t-shirt and underwear, a few wore even less. At the end of the tour, our group was offered the chance to help the children. We dug deeply into purses and pockets and then placed several hundred dollars’ cash in the orphanage director’s hands, expecting that it would fill the empty pantry and pay for more mattresses for the children. I revisited this orphanage several months later. The orphanage director took us on the same tour and showed us the still empty pantry, not realizing I had been there before. Once again, she gave the identical pitch to empty our pockets for the children. Nothing had changed. Because orphanages are big business – an unregulated industry preying on children, families, and well-meaning donors. 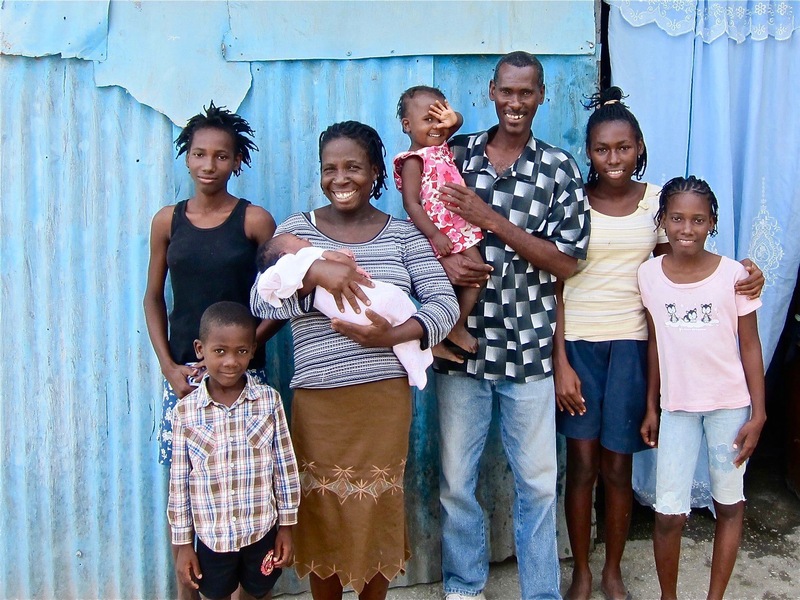 According to child rights organization, Lumos, 80% of Haitian children living in orphanages have at least one living parent. The consequences are dire because orphanages are never best for kids. Even in the few that are doing a good job, children suffer developmental delays and attachment disorders. As adults, they are at a greater risk of homelessness and criminal behavior, and far more likely than their peers to end their own lives. And the vast majority of orphanages are not one of the good ones, even if they look like they are on the day visitors sweep in to visit and volunteer. Countless vulnerable children suffer neglect, abuse, and even sexual trafficking within their walls. Sadly, though most developed countries moved away from orphanages to family based care long ago, the orphanage boom in Haiti shows no sign of slowing down. 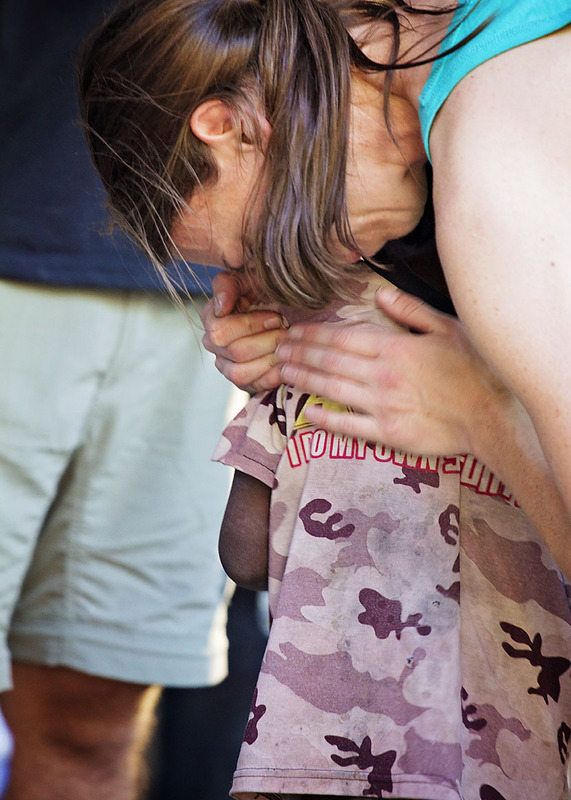 Why should it when an estimated $100 million dollars flows into Haitian orphanages each year? (Read the full Lumos report by clicking here) Often, as in the case with my donation, suffering children never benefit from those funds. The orphanage business is so profitable that there are even reports of child finders luring children away from their impoverished families with the promise of a better life. Often these parents testify that they didn’t understand they would never see their children again. 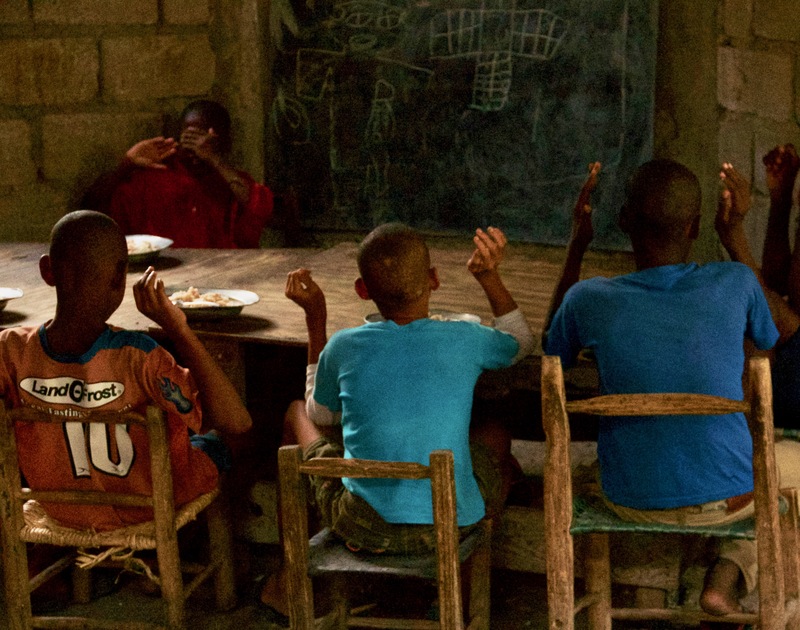 As the primary funders of Haitian orphanages, churches and other faith-based organizations are unwittingly perpetuating the cycle of child abandonment, abuse, and neglect. I believe most Americans who donate to international orphanages, volunteer in them, and adopt from them enter the process thinking they will be helping a child who desperately needs a family. The problem is most of these children have a family before we arrive. It is time to do things differently. This is why Heartline Ministries passionately promotes orphan prevention and family preservation. By providing lifesaving maternal health care through our Maternity Center, income generating skills at our Education Center, and other community outreach programs that serve the most vulnerable, Heartline tackles the root causes of orphanhood and empowers families to keep and care for their kids. 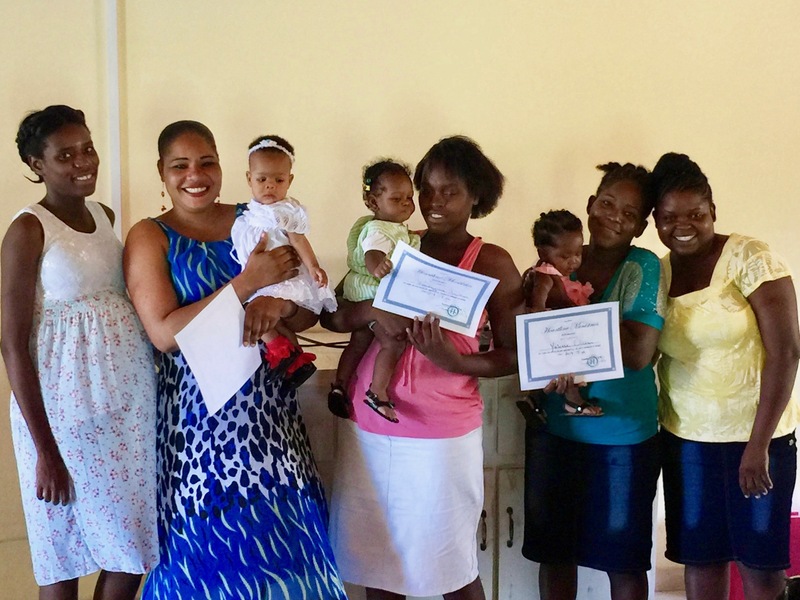 One of my favorite days at the Heartline Maternity Center is graduation day. Moms who have completed our maternity program fill row after row of chairs, beaming with pride as they cradle their healthy babies. There is little doubt that apart from a program like ours, these precious lives would have a far different story. A heartbreaking number of the babies and mamas would have died in childbirth. Many more mothers, lacking the economic opportunities they need, would have surrendered their little ones to institutions. If you are passionate about the children of Haiti, I hope you will keep caring while taking time to ask hard questions about the organizations you support. Be sure your valuable donations are building up families, not placing vulnerable children at greater risk. As we change the way we give and serve, we will ensure that no child ever suffers the abuse and neglect I witnessed on my first trip to Haiti and in many more orphanages since. Together we can empower Haitian families to keep their children, and end the orphan crisis for good. To see how Heartline transitioned from orphan care to orphan prevention, click here.